Let's start with a little background on Ethiopia. 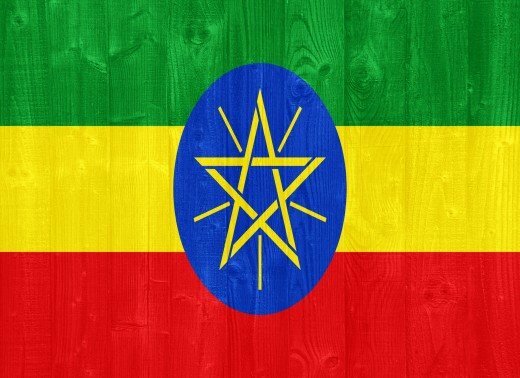 Ethiopia is officially the Federal Democratic Republic of Ethiopia. It is an African nation located on the Horn of Africa. 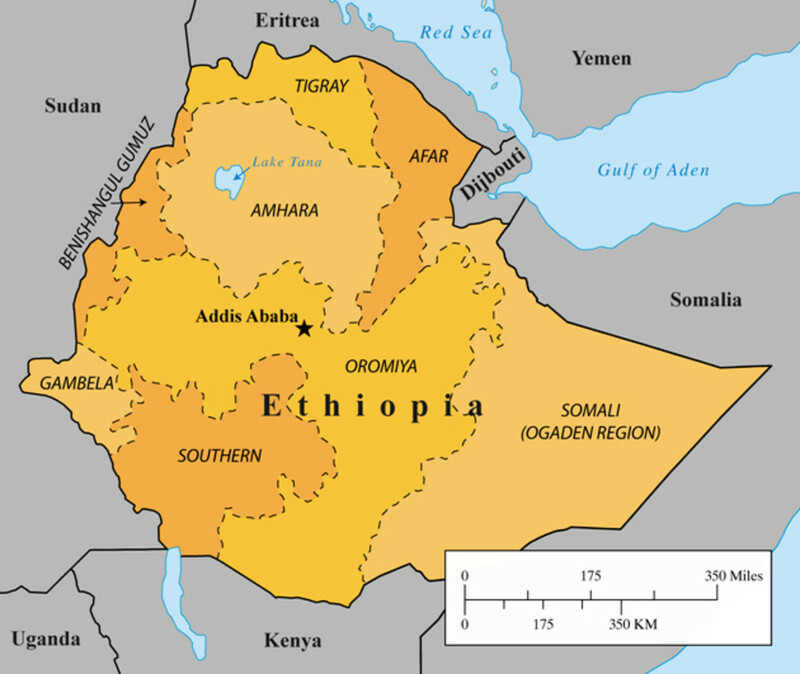 Ethiopia is the most populace landlocked country in the world. It is the second most populated country in Africa. Some of the oldest evidence for modern humans has been found in Ethiopia. 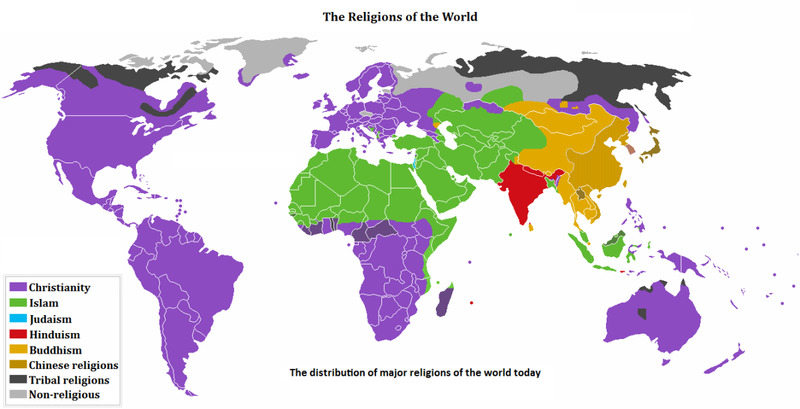 It is the region where modern humans first set out for the Middle East. Ethiopia has been a monarchy for most of its history During the first centuries B.C., the Kingdom of Aksum held a civilization together in Ethiopia. Ethiopia has one of the oldest alphabets in the world. It is known as Ge'ez Script, which is the liturgical language of the Ethiopian Orthodox Tewahedo Church. In the first century AD, the Aksumite Kingdom rose to power in the Tigray Region with its capital in Aksum. The Aksum Kingdom is the important to the story of the Ethiopian Jews because Aksum is where the Queen of Sheba was from and where the Ark of the Covenant was taken. Aksum grew into a major power in the Red Sea eventually subjugating Yemen and Meroe. The Kingdom of Aksum converted to Christianity in the fourth century AD. The Kingdom fell into decline with the rise of Islam, forcing the Ethiopians to move south in the highlands for refuge. The Kingdom gave way to the Zagwe Dynasty before giving way to the Solomonic Dynasty in the 13th century. During the Early Solominic Dynasty, Ethiopia went through military reforms and imperial expansion that made it dominate the Horn of Africa. The Kingdom of Aksum was an Abyssinian Kingdom that existed from 100 AD to 940 AD. 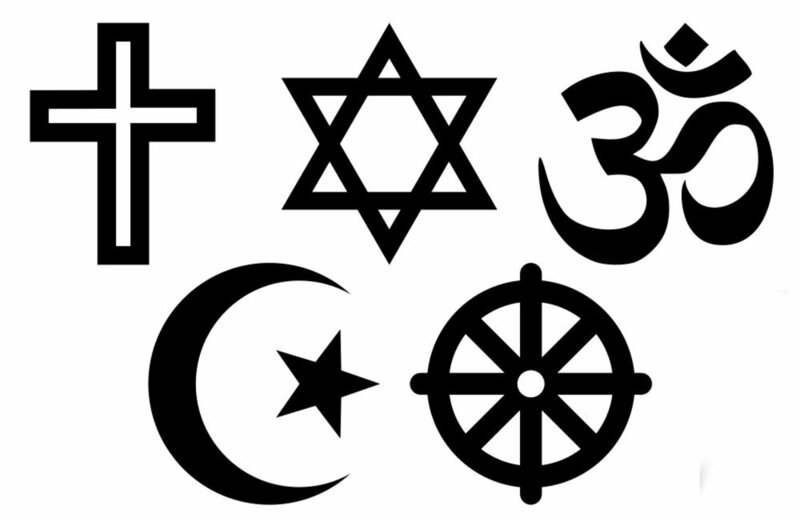 Until 330 AD, the main religion was Judaism. 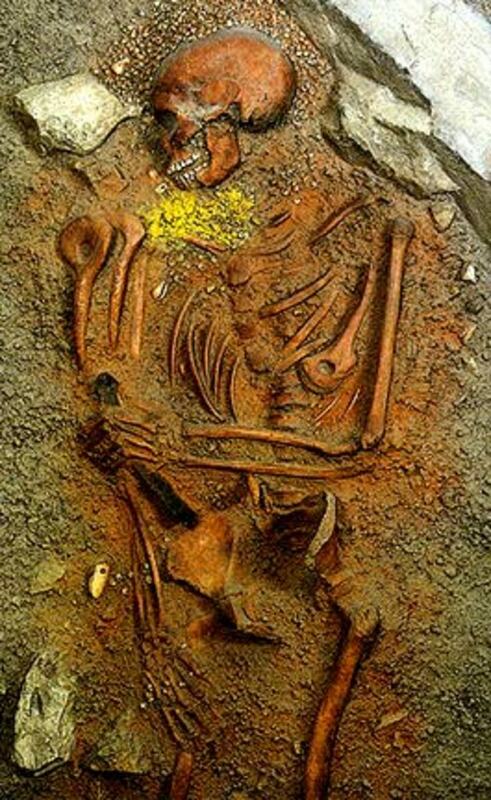 The Kingdom was one of the stops on the commercial route between the Roman Empire and Ancient India. The Persian Prophet Man called Aksum one of the four great powers of his time, along side Persia, Rome, and China. Remember, Aksum was the home of the Queen of Sheba and the location of the Ark of the Covenant. 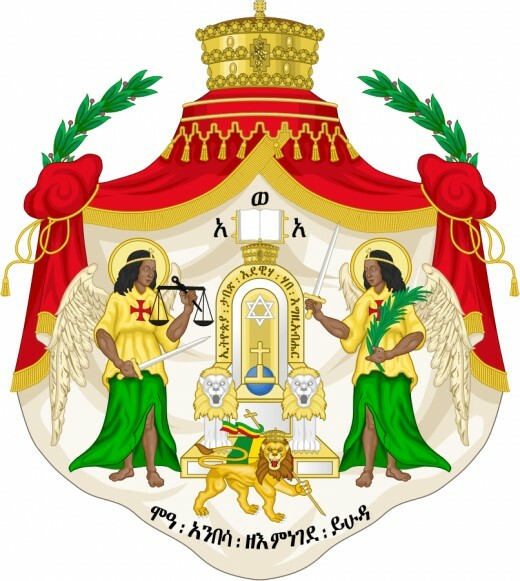 The Solomonic Dynasty, also known as the House of Solomon, is the former ruling Imperial house of the Ethiopian Empire. 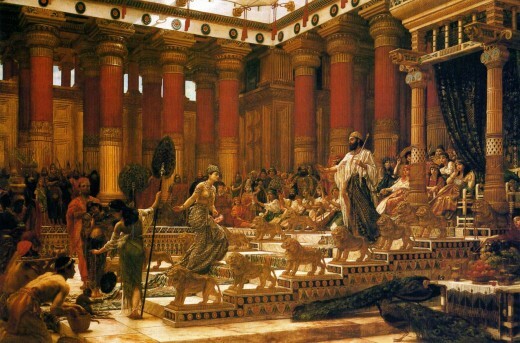 Its members are the patrilineal descendants of King Solomon of Israel and the Queen of Sheba. The Queen gave birth to Menelik I after her visit to pay homage to Solomon in Jerusalem. The Solomonic Dynasty was a bastion of Judaism and later of the Ethiopian christian Church. Menelik II and his daughter Zewditu I were the last Ethiopian Monarchs to claim uninterrupted lineage to King Solomon. The Solomonic Dynasty continued to rule Ethiopia with few interruptions until 1974,, when the last Emperor was deposed. Members of the family in Ethiopia at the time of the Revolution in 1974 were imprisoned; some were executed and some were exiled. The women of the Dynasty were released in 1989 and the men in 1990. Most went to Israel. Many Ethiopian Jews remained behind in Ethiopia always to be known as the "The Ones Left Behind." The Twelve Tribes of Israel or The Queen of Sheba? In researching for a previous post, "The Queen of Sheba", and this one, I've come across two stories on the origins of the Jews in Ethiopia. The first one is based on the legend that the Queen of Sheba slept with King Solomon while visiting him and became pregnant. After returning to Ethiopia, she bore him a son who later became the ruler and created a Jewish dynasty in Ethiopia. 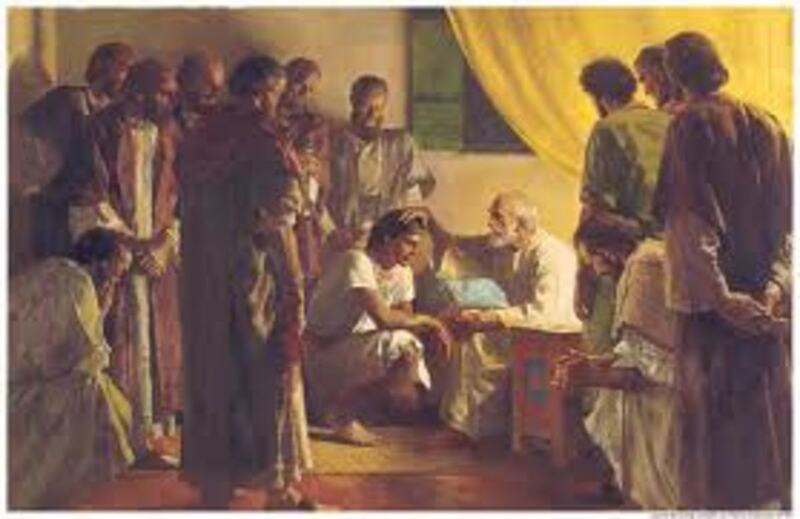 Later, as a young man, this son visited Solomon, and Solomon accepted him. The legend continues that Solomon gave his son by the Queen of Sheba the Ark of the Covenant. The Ark of the Covenant is the chest that contains the stone tablets on which the Ten Commandments are chiseled. The other version is that there were twelve tribes of Israel. Israel is also known as Jacob. Jacob had twelve sons (remember Joseph and his coat of many colors?). God had foretold that the sons of Jacob (Israel) would rule the Earth some day. Besides Joseph, Judah is one of the most famous sons because of Judaism, which are the Jews as we know them. Most of Israel's descendants did not come from Judah but from his other sons. Dan was one of them, and Dan and his family settled in what is now Ethiopia. Here's what the Bible says, "Now, when Rachel saw that she bore Jacob no children, she became jealous of her sister; and she said to Jacob, 'Give me children, or else I die.' Then Jacob's anger burned against Rachel, and he said, 'Am I in the place of God, who has withheld from you the fruit of the womb?' She said, 'Here is my maid Bilhah, go in to her that she may bear on my knees, that through her I too may have children' so she gave him her maid Bilhah as a wife, and Jacob went in to her. Bilhah conceived and bore Jacob a son. Then Rachel said, 'God has vindicated me, and has indeed heard my voice and has given me a son.' Therefore she named him Dan." This is directly from Genesis 30, verses 1-5 of the New King James' Version. The name "Dan" means "he has judged me." 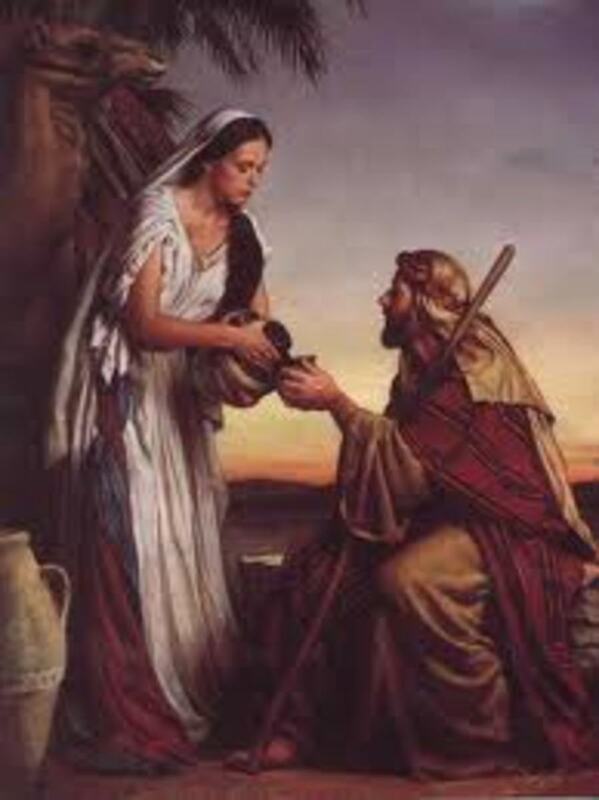 This is from the belief that Rachel believed that God had judged her and saw her worthy of having a child by Jacob. Although, technically Dan was given to Bilhah and Jacob. Dan had a full brother, Naphtali. The tribe of Dan was the last to receive its territorial inheritance. Dan's tribe is considered the second largest tribe. Dan's tribe did not have established leaders; the tribe was ruled by judges. Eventually the tribe of Dan joined a centralized government under Saul. Later, after Saul's death, Dan joined other tribes under the rule of David. According to the Torah, the central reference for Judaism, the Tribe of Dan was one of the Tribes of Israel. 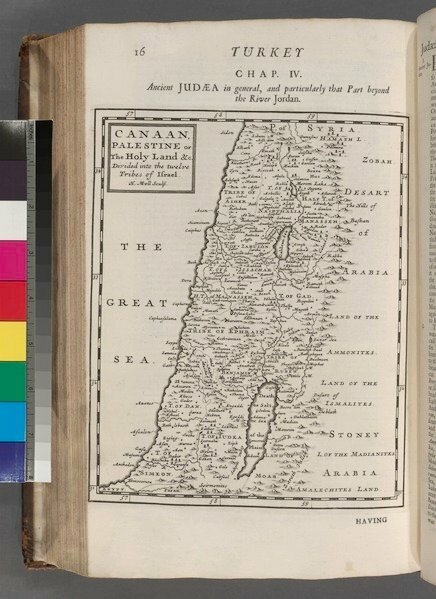 The Tribe was given a portion of coastal land when the people of Israel entered the Promised Land, later moving northwards. Also according to the Torah, the Tribe consisted of the descendants of Dan, a son of Jacob and Bilhah, Rachel's maidservant. In the Biblical account, Dan is one of the two children of Bilhah, the handmaid of Jacob's wife Rachel; the other child was Naphtali. The Tribe of Dan is considered by some Jews as not being completely Israelite. The Tribe of Dan is considered a handmaid tribe. The handmaid tribes were given lands closest to the enemies of Assyria and Aram. The Tribe of Dan is the second largest Tribe of Israel. 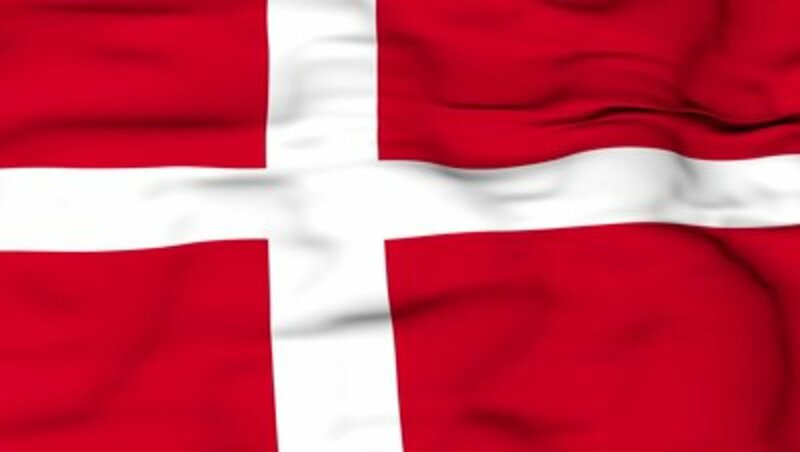 Dan was the last son to get his land inheritance. Ethiopian Jews also claim their descent from the Tribe of Dan. These descendants migrated south along with members of the Tribes of Gad, Asher, and Naphtali. These descendants settled in modern day Ethiopia and Sudan. 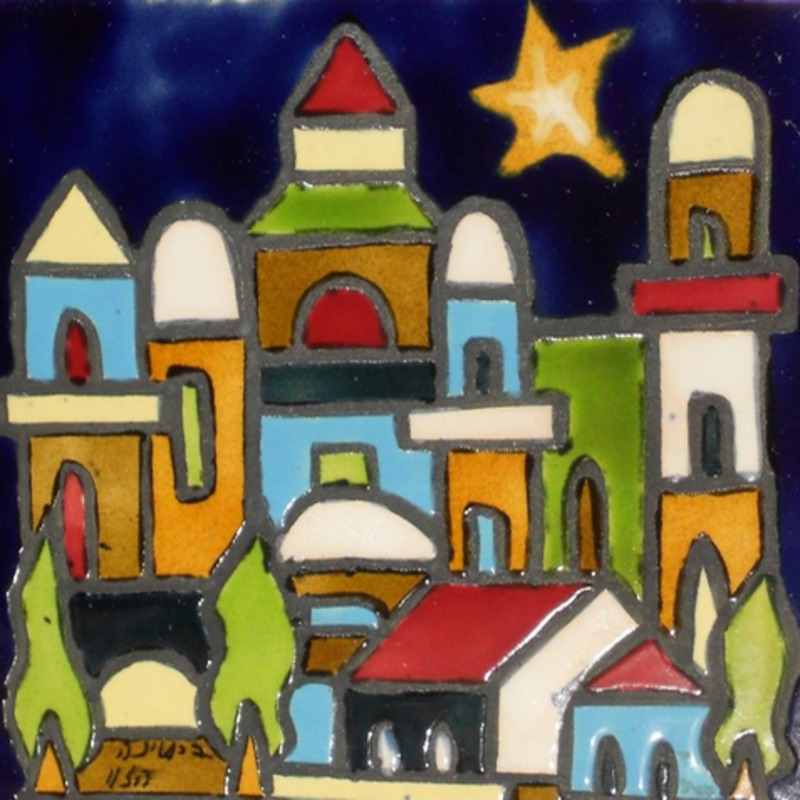 The Ethiopian Jews (also known as Beta Israel) live in a small area that was known as Aksum. Aksum is where the Queen of Sheba was from and where the Ark of the Covenant is said to be kept. Currently, the Ethiopian Jews live in communities located between Amhara and the Tigray region. 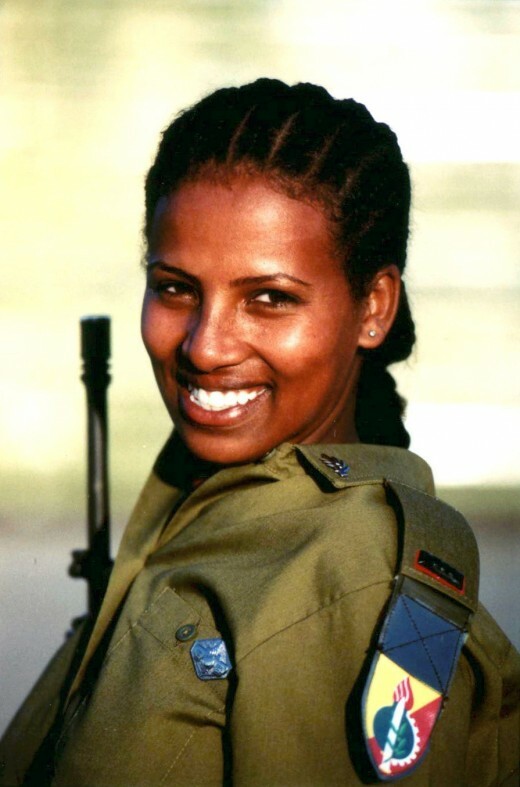 In the latter part of the 20th century, the governing body in Israel included the Ethiopian Jews in the Law of Return. The Israeli and American Governments implemented plans to return the Beta Israel to Israel. The term Beta Israel means "Little House of Israel." These are the Ethiopian Jews who developed and lived for centuries in the Kingdom of Aksum and the Ethiopian Empire. Most of these people have migrated to Israel in the late 20th century. 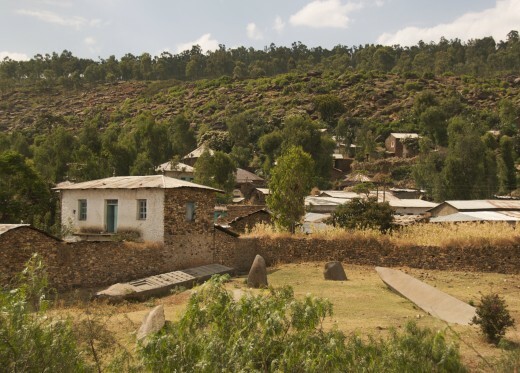 Beta Israel lived in northern and northwestern Ethiopia, in more than 500 small villages spread over a wide territory alongside populations that were Muslim and Christian. In March of 1977, the Israeli government determined that the Law of Return applied to the Ethiopian Jews. The Israeli and American governments created Operations Aliyah, Moses, and Joshua to transport the Ethiopian Jews to Israel. 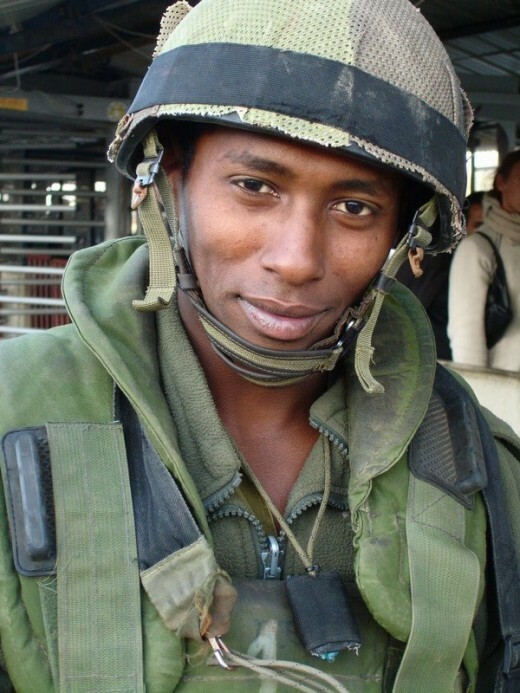 By the end of 2008, there were 200,000 Jews of Ethiopian descent in Israel. To prove the authenticity of their claims, the Ethiopian Jews cite their lineage to the Tribe of Dan. Scholars acknowledge that their language and writing Semitic in origins. The Law of Return is Israeli legislation passed on July 5, 1950, which gives Jews the right to live in Israel and to gain Israeli citizenship. In 1970, the right of entry and settlement was extended to people with one Jewish grandparent and non-Jewish people who were married to Jews, although they are not counted as Jewish in the Israeli census. Those who immigrate to Israel under the law of return are immediately entitled to Israeli citizenship. 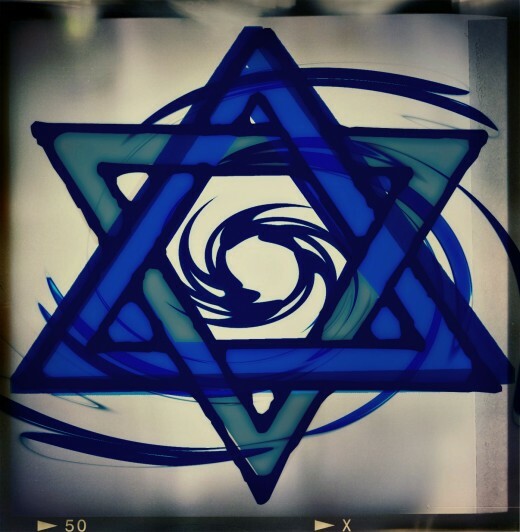 The Law of Return applies only to Zionist Jews, not Messianic Jews. I can see you have done extensive research for this hub. It was insightful, well-written and thought provoking. I look forward to reading more from you on this subject. voted up! I always loved reading the story of Jacob and his twelve sons and how they became the twelve tribes of Israel. You made a very interesting hub with an interesting subject. I voted up. An interesting explanation of the Jews; their history is such a complicated one that it's good to have some clarity. Family trees are so confusing! Looking forward to more about this. Good research.